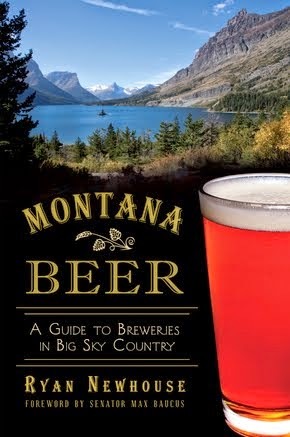 You may have noticed (unless you've had one too many beers today) that Montana Beer Finder now has a new logo, thanks to the talented efforts of John Knutson at Apexdesign and Marketing in Missoula, Montana. 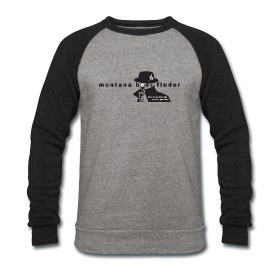 John's work accurately portrays the tone and scope of the Montana Beer Finder website - we're here to find the best craft beers in Montana and tell you where they are. 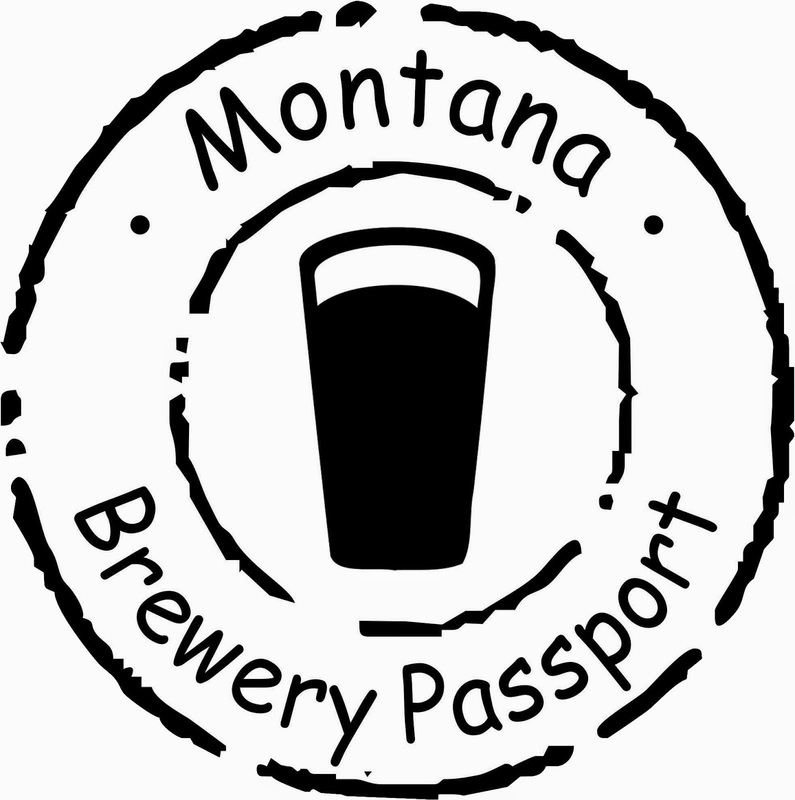 Apexdesign and Marketing is an associate member of a Montana Brewers Association, which highlights John's passion for craft beer. 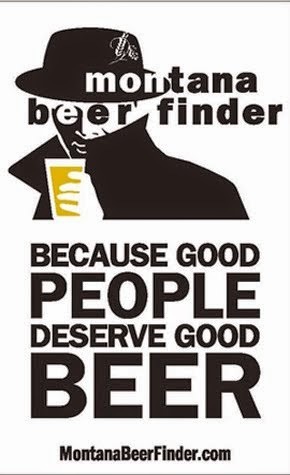 So if you have a project that needs design, especially a beer-related project, contact John Knutson today at johnk@apexdesign-marketing.com.